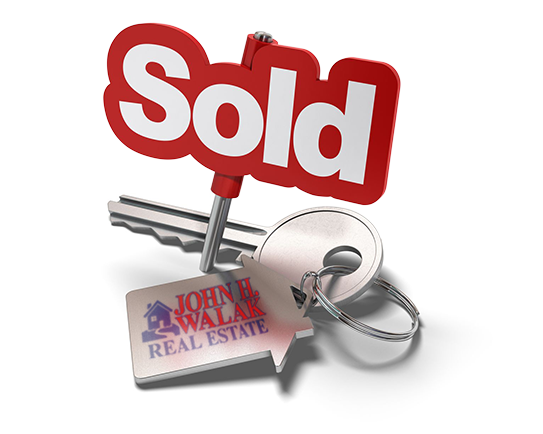 John H. Walak Real Estate is a full-service real estate firm. Not only do we have qualified, competent agents, but we have full-time support staff to help with every step of the real estate transaction. 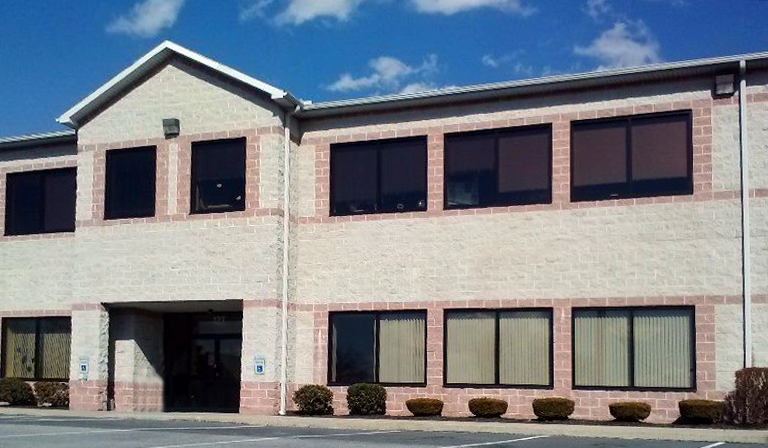 We are a one-stop shop for all of your real estate needs. Even if you aren’t ready to buy or sell, if you just have a question, please stop in or call any time. A thorough analysis of similar homes that have sold and are currently on the market to help you find the right price to ask for your home. Staging – whether you just need some advice or a full professional staging, we can help. Our agents have experience in advising homeowners on how to de-clutter and spruce up your home with your current furnishings to maximize appeal. We also have professional stagers we can recommend. Professional photographer on staff – a picture is worth 1,000 words and we make sure we get you the best photos possible. Open Houses – our agents are always eager and willing to host an open house to showcase your home to potential buyers who may be reluctant to schedule a private showing. Analyzing offers – our agents will obtain all of the necessary paperwork for any potential buyer to make sure you are making the best decision possible when accepting an offer. 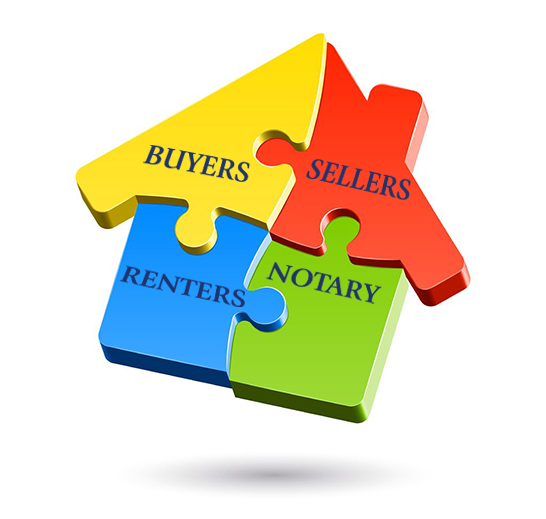 Guidance – real estate transactions have many steps, but our agents and staff will be with you every step of the way. 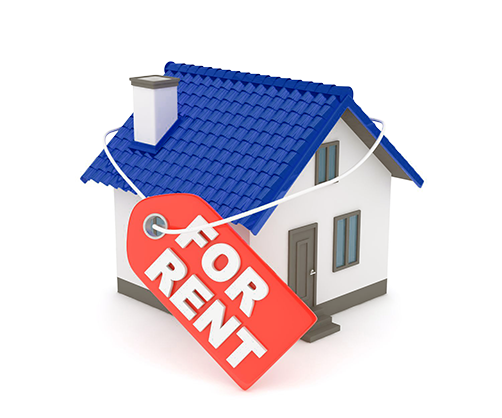 Advertising – our office utilizes many different online platforms to maximize exposure of your home along with more traditional methods such as open houses and door to door canvassing. Initial consultation to explain the whole process and what to expect from beginning to end. Referrals to only the best local lenders who fit your needs. Attentive service throughout the home search process. 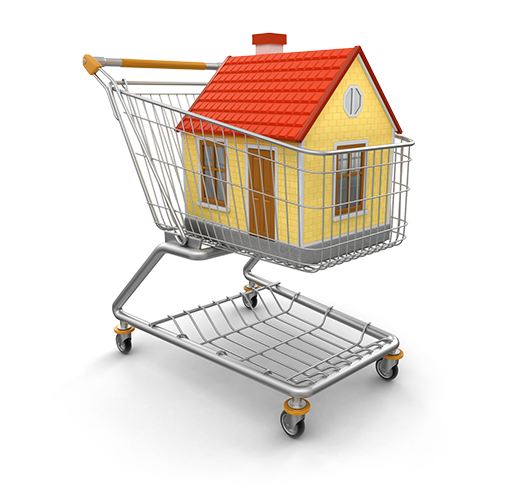 Our agents will email you listings that match your desired home and get you out to see them as soon as possible. Offer preparation – Our agents will walk you through the daunting paperwork that comes with a home purchase. We will help you structure an offer that works for your budget. Guidance throughout the process – there are many steps in the real estate process including, inspections, appraisals, commitments, and more. Our agents and staff are with you every step of the way so you never feel alone or confused about what is happening or what comes next. 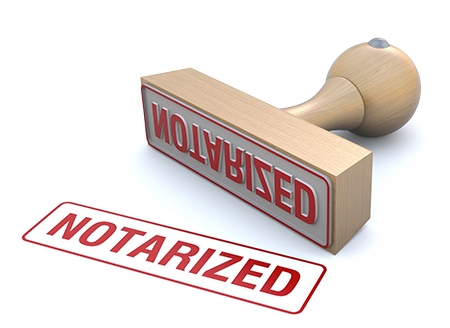 We offer free notary services on-site. We cannot perform car title transfers. Call for availability or stop in.